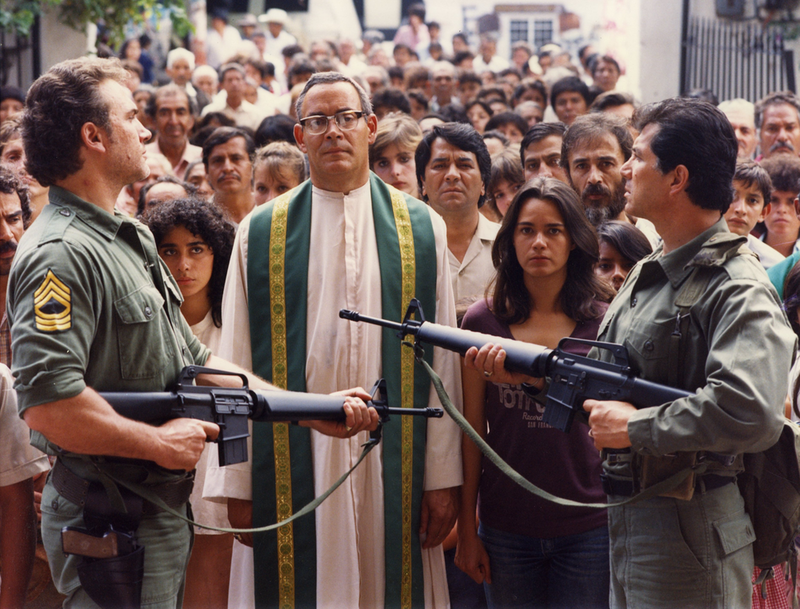 In honor of Archbishop Oscar Romero of El Salvador, THE ROMERO COLLECTOR’S EDITION film has been remastered and chronicles the amazing true transformation of an apolitical, complacent priest to a committed leader, who started a revolution without guns, without an army, without fear. Oscar Romero fought with the only weapon he had: the truth. Starring Golden Globe winners Raul Julia (Kiss of The Spider Woman) and Richard Jordan (The Hunt For Red October ) as well as Tony Plana (TV’s UGLY BETTY) and Ana Alicia (TV’s FALCON CREST).